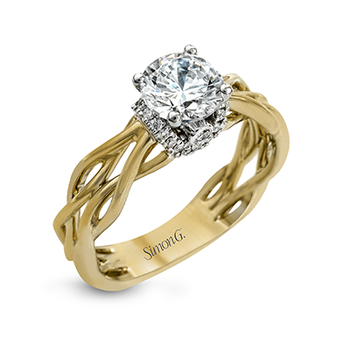 From the Eternal Flames collection a Pure White 18 karat Canadian certified gold engagement ring set with one pear cut Canadian diamond on a diamond set band with an additional 0.17 carat total weight diamonds. 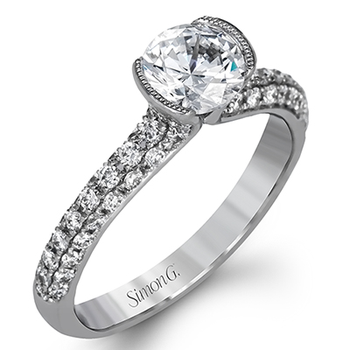 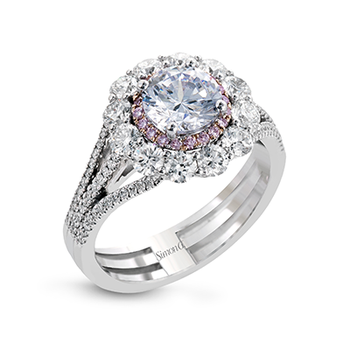 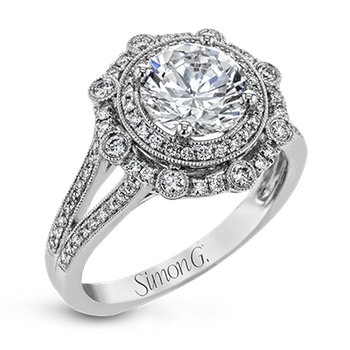 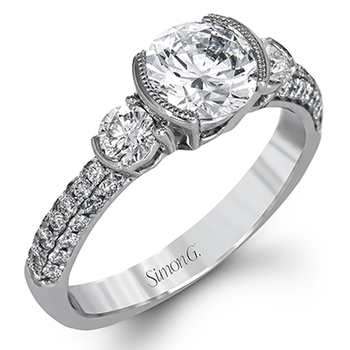 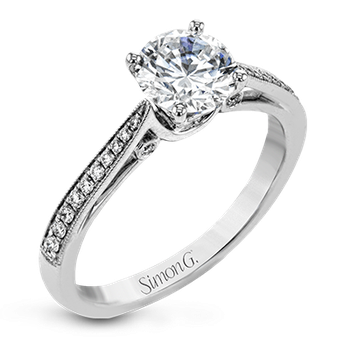 Available with a total diamond weight of 1.17, 0.87 and 0.67 carats. 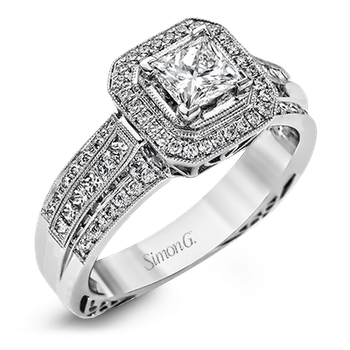 Other centre diamond shapes also available. 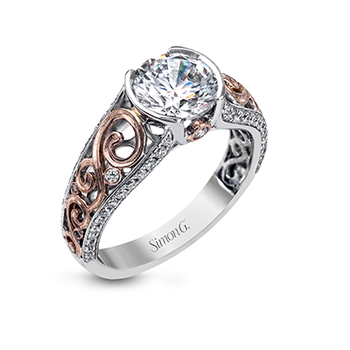 From that initial spark that you felt on your first date, to that roaring fire that rages in your heart now, the Eternal Flames Collection captures all those feelings. 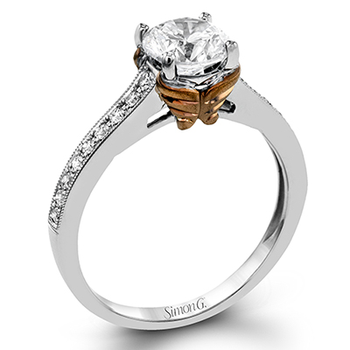 For fire in our Elements of Love series distinctive metal wires swerve upwards to hold the Canadian centre diamond.